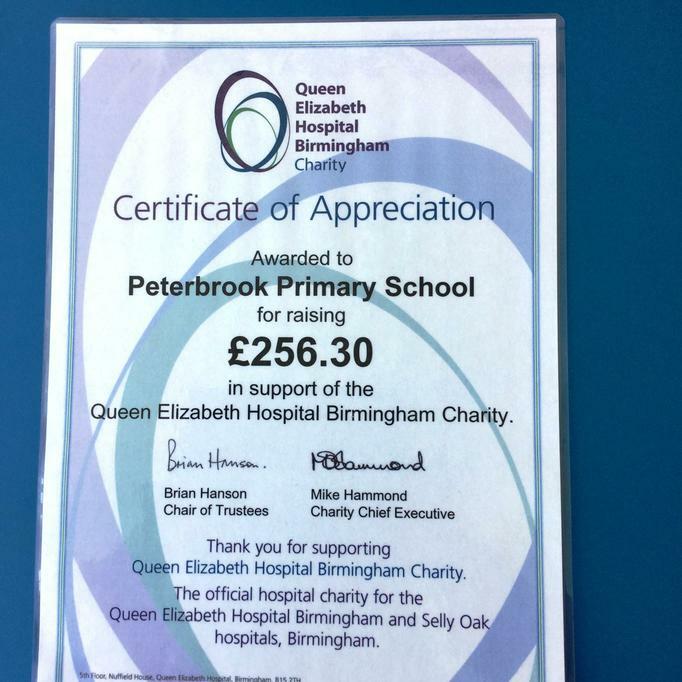 Our children voted to raise money this year to support the Queen Elizabeth Hospital in Birmingham. They decided to produce pictures, which they framed and sold. 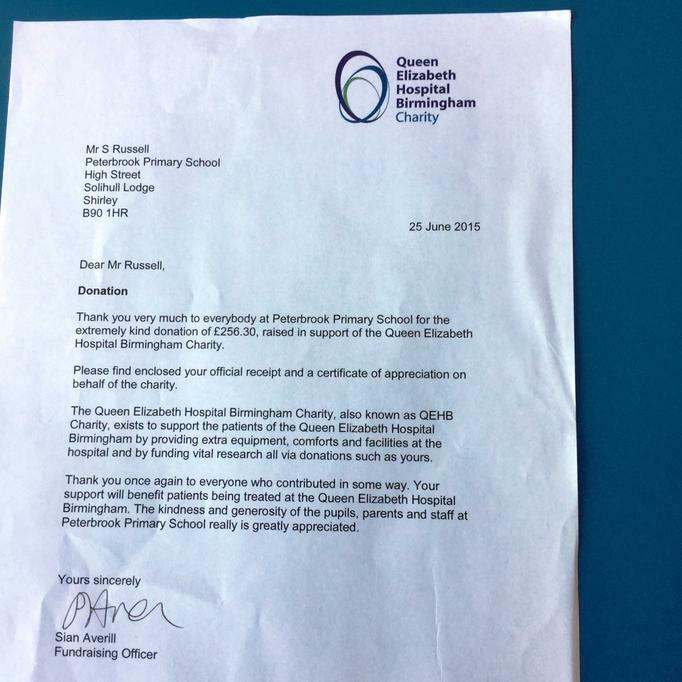 We will vote again in September to choose our charity for the year.